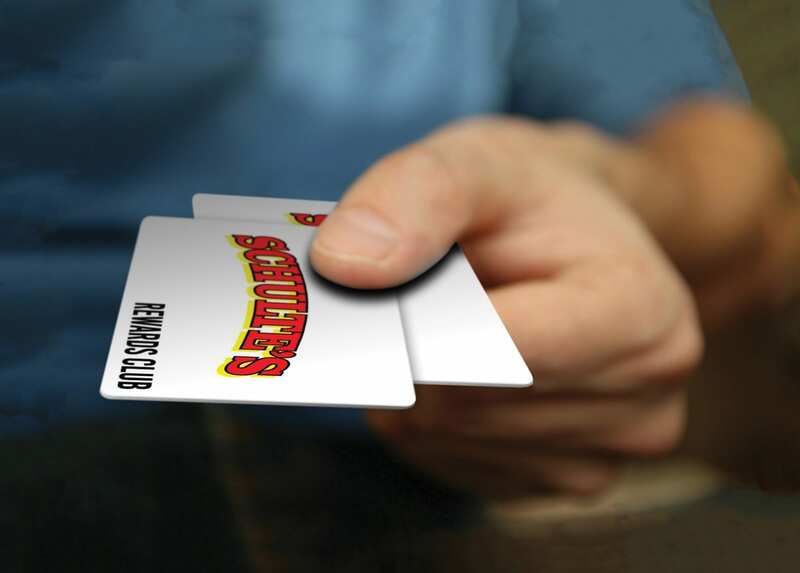 SCHULTE'S IS NOW DELIVERING TO A SUBURB NEAR YOU! 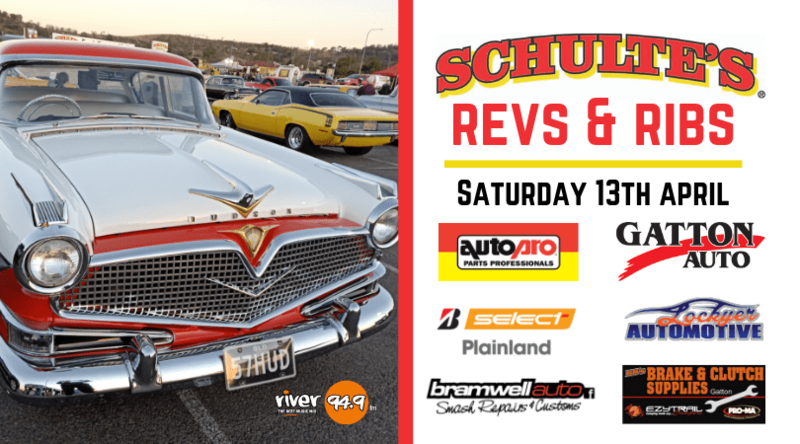 Head down to Schulte’s from 4pm on the 13th for a Show and Shine with trophies awarded in 6 categories! You can grab a cook up of ribs and a 200gm coleslaw in either a ½kg pack for $15 or a 1kg pack for $25. Get in early because these are going to fly out the door! 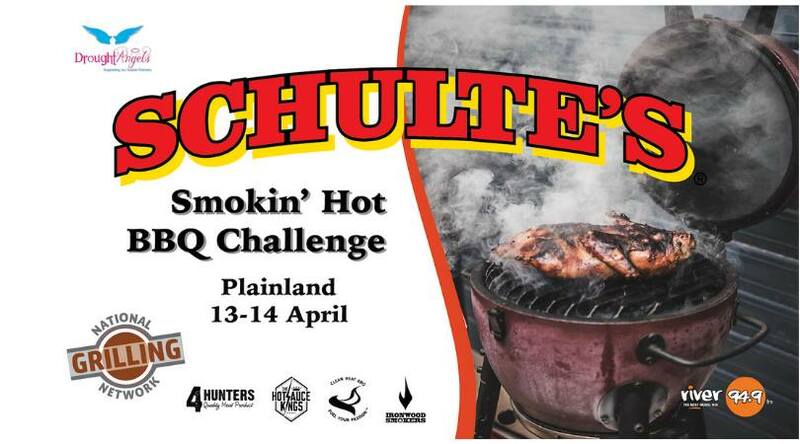 Whilst you are down get a sneak peak at the BBQ teams setting up for Sunday’s Smoking Hot BBQ Challenge at Schulte’s as well! 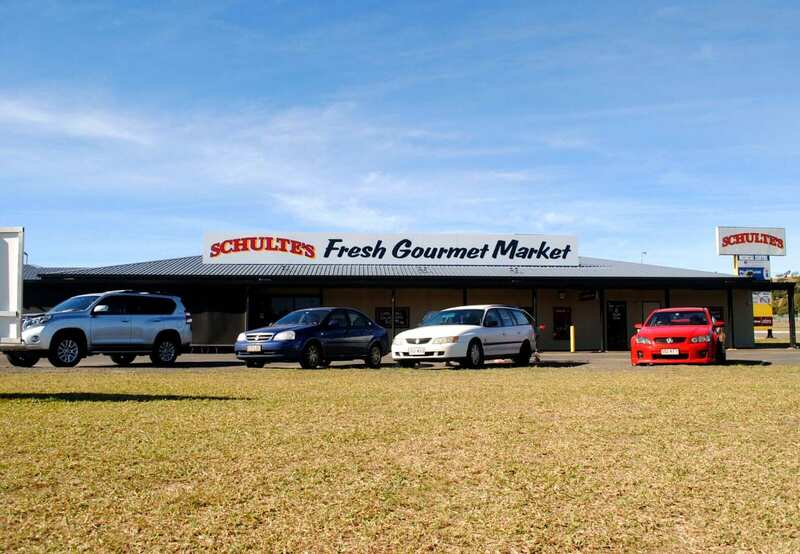 Schulte’s at Plainland in the beautiful Lockyer Valley situated 60km’s from the Brisbane CBD is a family owned and operated business that was founded in 1952. Wolfgang Peter Schulte was an immigrant from Germany who trained as a master butcher before travelling to Australian shores. With his wife Sylvia he established the iconic ”Schulte’s” business and raised 5 children. Read more about Wolfgang Peter & Sylvia Schulte on our history page. Schulte’s has been the cornerstone of community and currently employs over 40 locals. 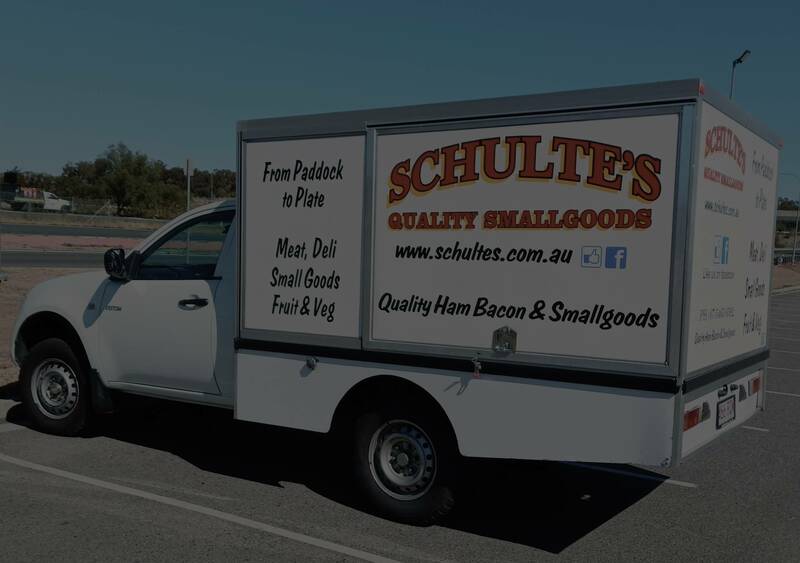 Schulte’s offers a unique paddock to plate service culminating in the highest quality fresh red meat, pork and lamb products. 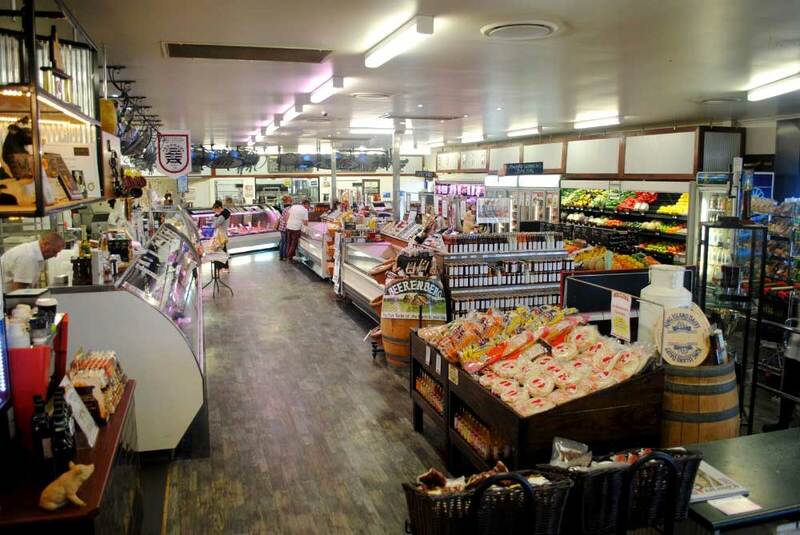 Our delicatessen offers an extensive range of Schulte’s gluten free quality small goods, Schulte’s world famous Mettwurst, local and imported cheeses and European & local continental dry goods. Inclusions such as a full range of fresh fruit and vegetables sourced from local markets daily just bursting with freshness and flavor allows Schulte’s to boast it is a Fresh Gourmet Market! Wine from the award winning Granite Belt winery Ballandean Estate Wines is also a unique inclusion to make Schulte’s one stop shopping delight. Experience for over 65 years! Every product for sale is hand selected by our highly skilled and trained staff. Our mission of only sourcing “quality products and exceptional service”, means that we can offer a unique blend of affordable prices, loads of choice and personalised service that simply cannot be met in a larger brand. 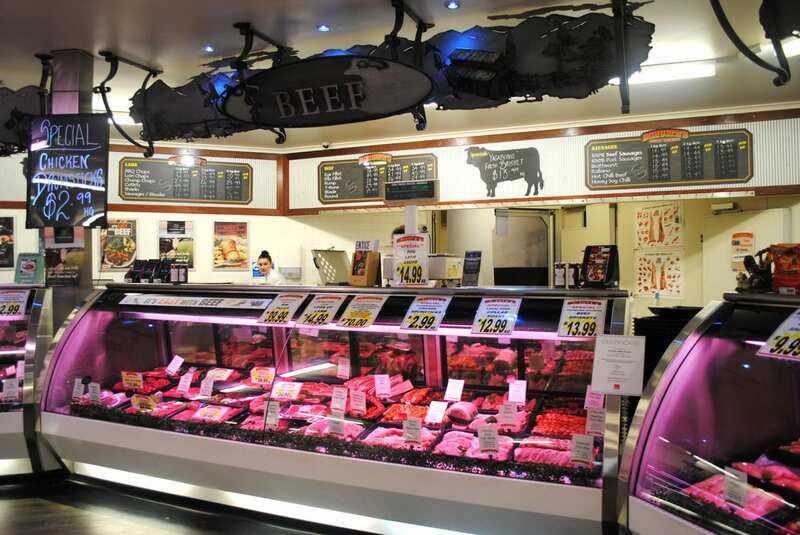 All fresh meat products can be cut to your requirements without any extra costs. So come in and see for yourself just what everyone is raving about!